Music from the game's Main Menu and one titled "Corn Field Chase" are starting to make us feel like the world needed the "Underscares" Kickstarter to be successful. Red Barrels? 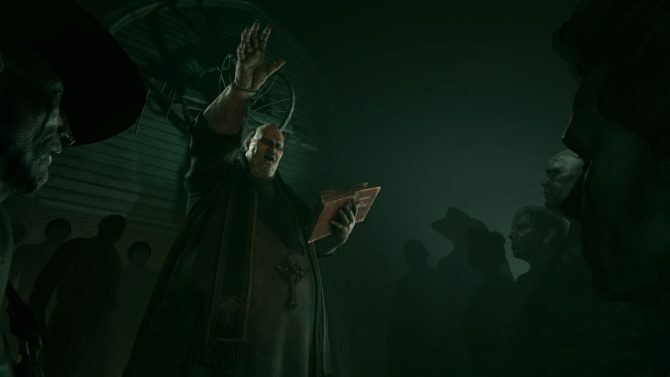 Outlast 2 is one of the most anticipated survival horror titles of 2017 for a variety of reasons. 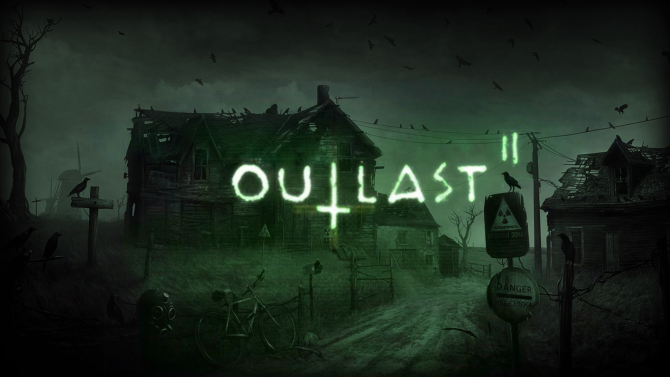 Those who have played the original Outlast would probably number the game?s soundtrack as one element the sequel needs to live up to. Released today on Soundcloud are two tracks from the upcoming sequel to 2013?s horrific hit. Composed by the original?s musical craftsman, Samuel Laflamme, the music from the game’s Main Menu and the piece titled ?Corn Field Chase? are reminders of exactly what was so disturbing about the first game. Laflamme is a French-Canadian composer whose previous work has most recently included music from the film Wait Till Helen Comes, as well as the television series Le chalet. 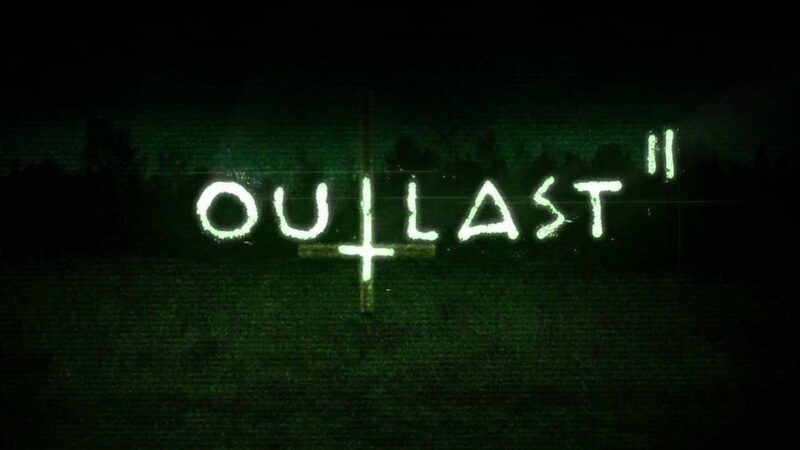 Outlast 2 puts players in the shoes of Blake Langermann, a journalist, who joins his wife to investigate the mysterious murder of a pregnant woman. 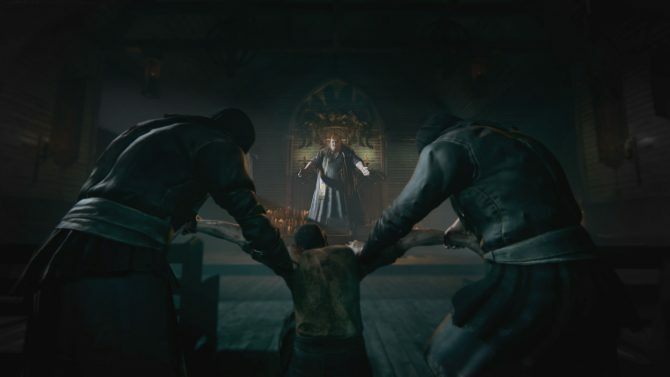 The game has been expected to release on PlayStation 4, Xbox One, and PC in early 2017. 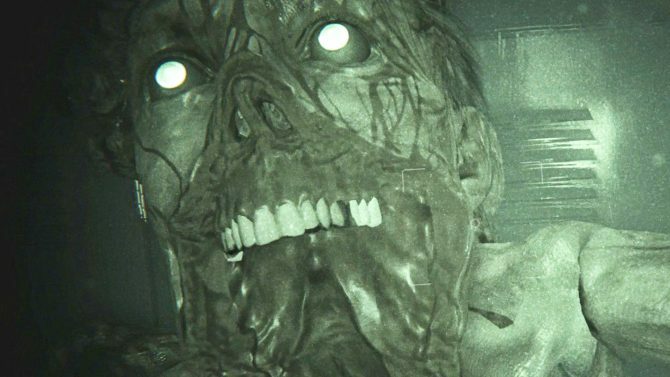 Back in November 2016, Red Barrels launched a Kickstarter in order to produce underwear that would be sold as a companion to Outlast 2, in an effort to bring gamers more comfort when the game makes them poop themselves from fear. Unfortunately, the Kickstarter for “Underscares” was unsuccessful.